This hike is a bucket list item for many and is one of those once in a lifetime experiences that we highly recommend! All the trails are well maintained and our knowledgeable tour guides will lead you throughout. On this tour, will give you a brief history of the area, a nice stretch warm up, and mini geology and biology lesson too. The “Torrey Pines” trees are unique to this area and not found anywhere else in the world. Come enjoy this a super easy, fun hike, that is so beautiful and a great way to start a nice day. Take an exciting hiking tour of Torrey Pines State Reserve, complete with delicious snacks and a picnic lunch! There are very few places in the world where you can walk beneath tall pine trees and take in fresh sea air. This place is unique and is one of the MANY reasons to visit San Diego. These walking trails are perfect for exercise and quiet reflection or taking in the dramatic views from these majestic cliffs right above the Pacific Ocean. 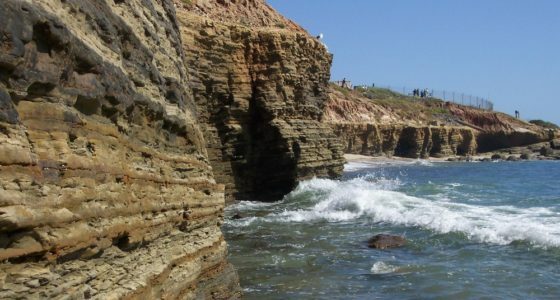 You will be very glad that you took time to explore these reserves and preserves, as they are a major highlight at the top of the many outdoor bucket list delights in San Diego. 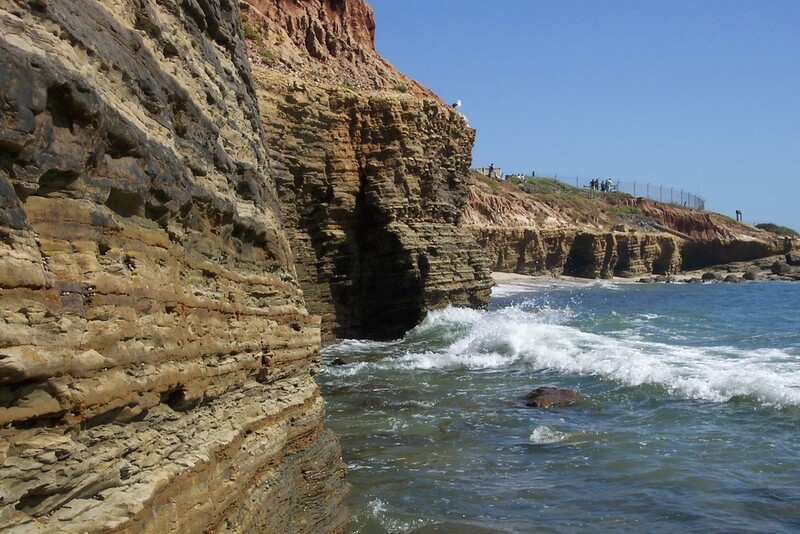 San Diego is an outdoor lovers paradise complimented by miles of superb hiking trails. 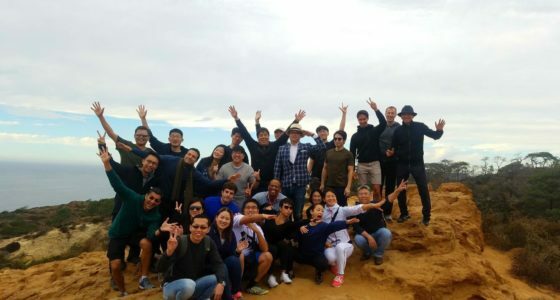 Enhance your mind, body, and spirit on a challenging hike through San Diego in Torrey Pines State Park, where cliffs rise above the pacific, wild flowers bloom, and the most rare pine tree in the world resides. Our hikes take you through hidden paths that lead you to views of majestic, natural beauty that can only be seen on these trails. Breathe in the fresh ocean air, and get lost in the sensation of exhilaration in becoming one with your mind, body, spirit, and the land. Love the place you are at, and make sure to bring your camera. Another Side Of San Diego Tours will show the real beauty of this incredible city.